Freight forwarding services are offered by companies who are engaged in international trade. 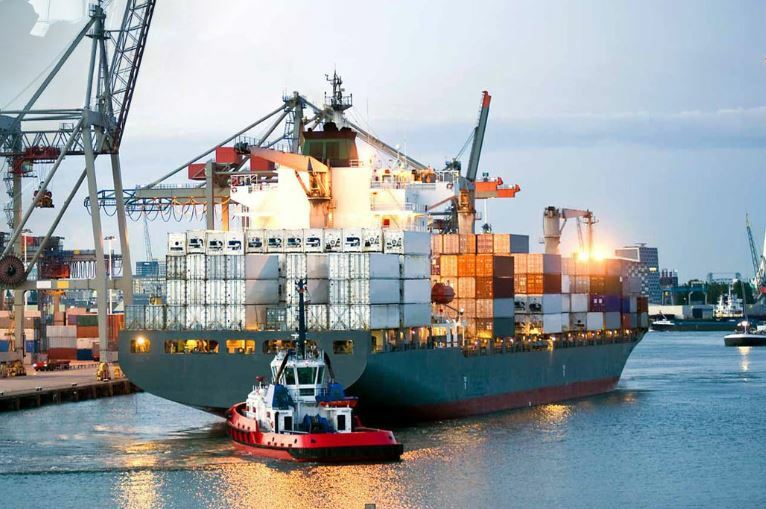 They assist exporters in preparing price quotations by advising on freight costs and handling fees. They optimize the way cargo is packed to avoid damage. If the exporter prefers, freight forwarders can reserve the necessary space on a vessel, aircraft, train, or truck. Freight forwarders use computer systems to arrange the best means of transport, taking into account the type of goods and the customers’ delivery requirements. They use the services of shipping lines, airlines and road and rail freight operators. In some cases, the freight forwarding company itself provides the service. Companies vary in size and type, from those operating on a national and international basis to smaller, more specialized firms. Once you hire a freight forwarder, they will arrange for space with carriers, verify insurance coverage, complete documentation, and help with packaging. A freight forwarder charges a flat fee for their services. In addition, they handle payment for document processing, carrier costs, and other miscellaneous expenses. obtaining, checking and preparing documentation to meet customs and insurance requirements, packing specifications, and compliance with other countries’ regulations. Miami Happens to be the gateway to the Americas, that is why it why it is home to many Miami Freight Forwarders offering services such as Third Party Logistics . Freight Forwarding services are a key part of any company who is involved in International shipping.